Pig Brother is the ultimate resource for anyone with a keen interest in the fantastic animal that is the domestic Pig. Pigs are widely regarded as one of the most intelligent animals on the planet which makes them a pleasure to farm and look after. Not only that they’re a fantastic food source and have been part of the human diet for hundreds of years. What Information Will You Find on This Site? 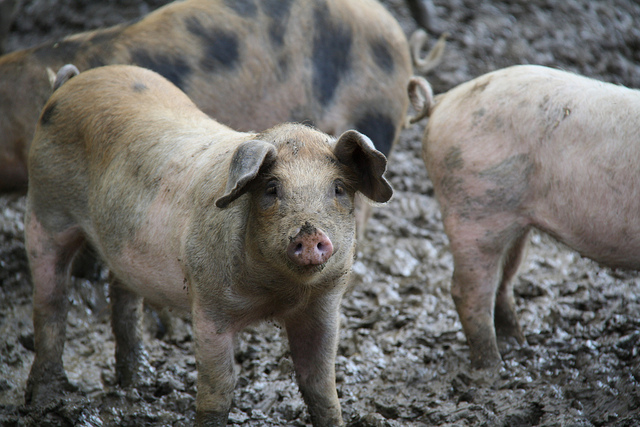 Pig Brother covers everything and anything to do with pigs – we have relevant information on various breeds of pig, maintain a regularly updated blog with all the latest news from the pig farming world as well as any important announcements that effect UK agriculture in general.